If you’re looking to take your passion for Africa and its wildlife to the next level, one of our game ranger training courses is ideal. 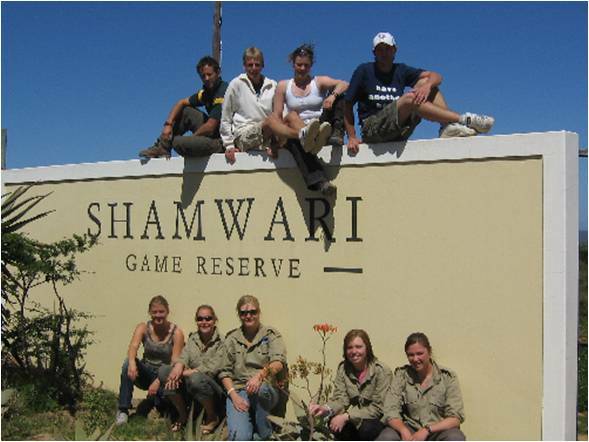 You can train as a Game Ranger on the Eastern Cape of South Africa, volunteer at an endangered species centre or work with our award-winning friends at the Shamwari Game Reserve to improve their conservation efforts. We have a variety of courses (and locations) available to ensure that you get the best fit for your needs. All of our game ranger training courses are run by wildlife professionals, focusing on field guide work and best practice in dangerous game areas. The courses blend practical hands on work with theoretical training to introduce participants to all the skills needed by professional game rangers. The complexity of these courses vary, but each one offers an incredible unique experience that is not to be missed! Do you have a passion for wildlife and want to take your interest further into a career? If so then our Wildlife Training Guide Course is ideal for you. This program is directed at FGASA / THETA qualified Back-up Trails Guides who are looking at gaining more exposure in Viewing Potentially Dangerous Game on foot, in order of obtaining a full qualification as an Advanced / Lead Trails Guide. Are you passionate about wildlife filmmaking? Would you like to learn how to become an independent wildlife filmmaker? 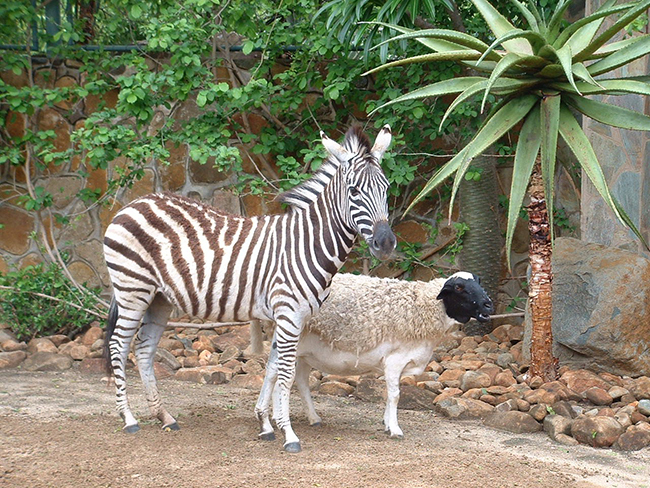 If the answer to these questions is YES then our 3D Wildlife Film School is for you! Being the first 3D Wildlife Film School in the world we will not only teach you everything about wildlife filmmaking, we will also give you a one in a lifetime opportunity to make your first short wildlife documentary in 3D.